Fifty years as leaders in the building industry have provided Danpal with a reputation for innovation and expertise. We operate on five continents so, in addition to our decades of experience, we have a global presence that enhances our ability to live up to our motto, Global Vision, Local Focus. As the market’s expectations change to include materials that are stronger, lighter, more energy efficient and easier to work with, Danpal has been in the forefront of the transformation in the industry. Our reputation as leaders in the manufacturing of building materials has been solidified by our commitment to cutting-edge products that meet customer expectations. Not all companies have been able to keep up the pace of change that has resulted from technological advances, and not all of the products that were once popular in the industry have been able to maintain their edge. 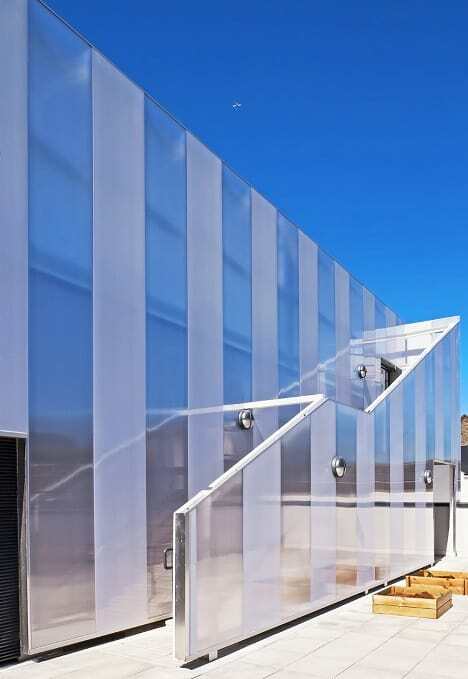 Polycarbonate sheets are one of the new products on the market; they are so strong, flexible and attractive that they are replacing more traditional building materials such as glass. No matter what weather pattern we’re in, we can be sure that weather will continue to be a force with which to be reckoned. Snow, rain, wind, and hail haven’t changed. Fortunately, technology and efficiency have changed. 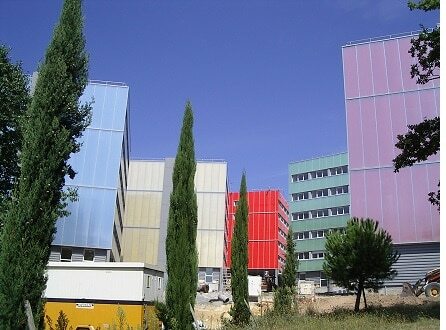 Polycarbonate sheets, which are available in two different forms, are part of the technological innovation that is redefining how buildings are designed and built. 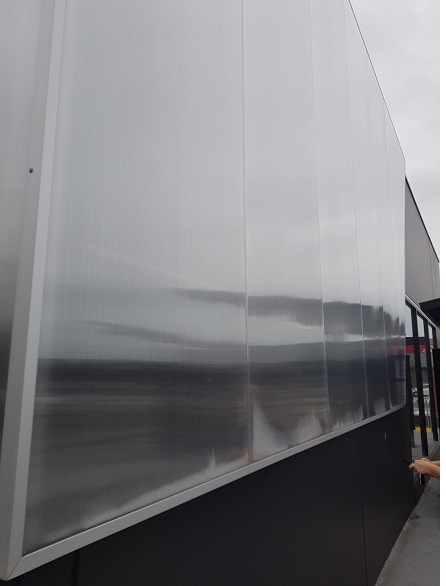 You may choose multiwall polycarbonate, which is a structured sheet with hollow air chambers, or solid polycarbonate, which is a clear, flat sheeting that resembles glass in looks but is much stronger and lighter. 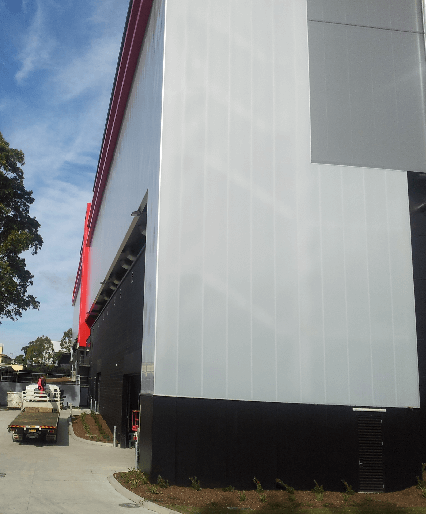 If a product is lightweight and easy to work with, as polycarbonate sheets are, it’s going to be popular with architects and clients. That’s because installation is going to be smoother as well, causing less disruption for the client and the workplace. When time is saved, money is saved. The flexibility of polycarbonate sheets has already won over clients who manufacture farming machinery, windshields, security screens, and moving machinery parts. Polycarbonate sheets actually bend, making them so much more versatile than glass. If you have an arching roof, a larger polycarbonate sheet is particularly well suited. The larger the size of the sheet, the greater is the bend’s radius. Polycarbonate is hardened so that its strength is 200 times that of glass but only half as heavy. And yet, polycarbonate sheets are virtually unbreakable. 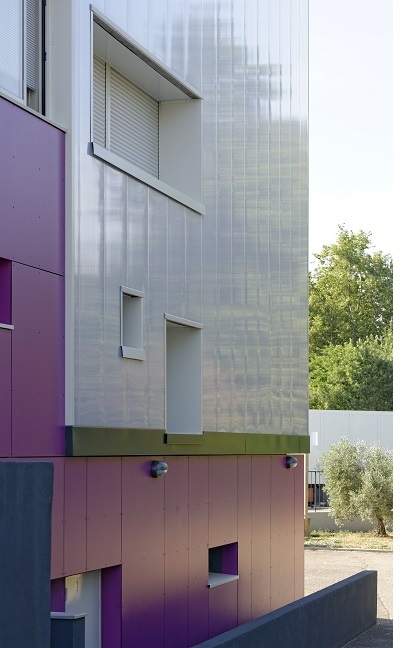 It’s plain to see why architects choose polycarbonate sheets to work with. 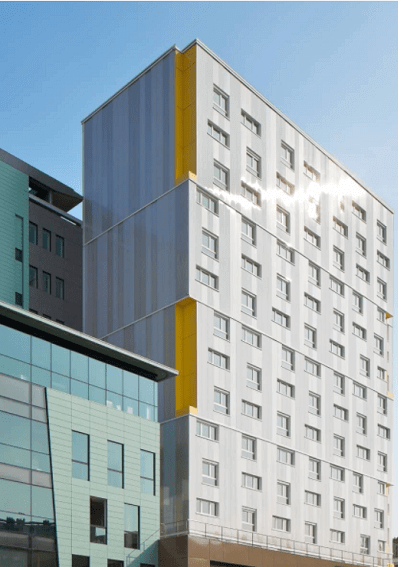 Danpal’s Ventilated Rain System’s polycarbonate sheets keep insulation dry thanks to the air gap that provides natural ventilation. Keeping insulation dry is a vital consideration in the life span of a building because once insulation is compromised, so is the building, even if problems don’t show up immediately. 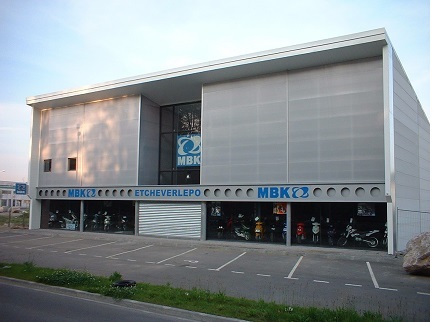 By using polycarbonate sheets, you’re giving your building all the protection that it needs in order to be able to fight off weather and prevent moisture from penetrating. You’re benefitting as well, because polycarbonate is one of the most popular materials in the industry. The building industry has undergone a dramatic transformation over the 50 years that Danpal has been in the business. During that time, we’ve seen the rise of numerous regulations designed to protect the workers who are constructing the structure, the occupants who will work and live inside it, and, most recently, the environment upon which we all depend. Creating products that meet these standards and federal regulations is a Danpal priority and we are pleased to say that our research team has excelled in its efforts. 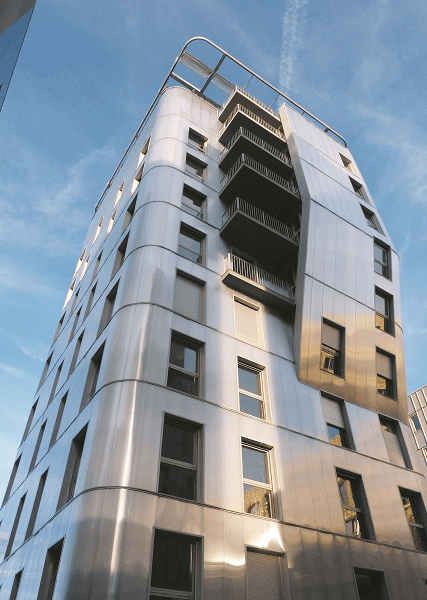 Nowhere is this result more pronounced than in Danpal’s rainscreen cladding, which complies with regulations and surpasses our competitors in quality and performance. Many of the regulations that we referred to earlier were legislated as we learned that the environment needs to be protected. We can’t take our planet for granted; it’s the only one we have to live on. But if not properly designed and constructed, a building can actually harm the environment. Did you know that in advanced countries, buildings account for 40% of the energy that’s used? If energy is escaping through insulation that’s compromised or is of poor quality, you’re paying for energy that you aren’t using and the environment is suffering as a result. 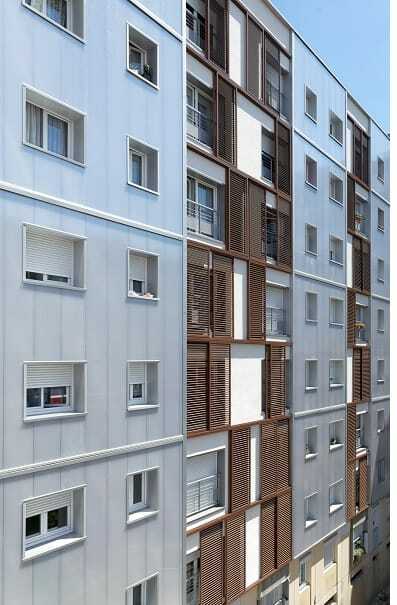 Rainscreen cladding from Danpal is designed to support the environment by providing the best insulation protection available. 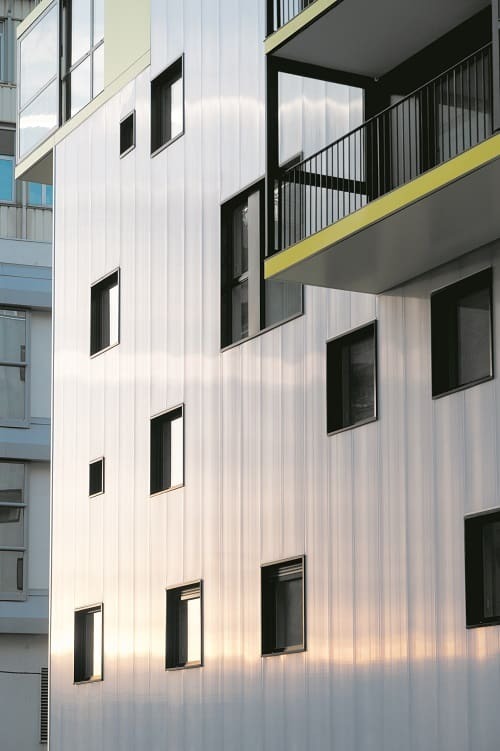 Danpal rainscreen cladding is designed so that it offers the ultimate in protection against weather, which is your building’s most potent enemy. 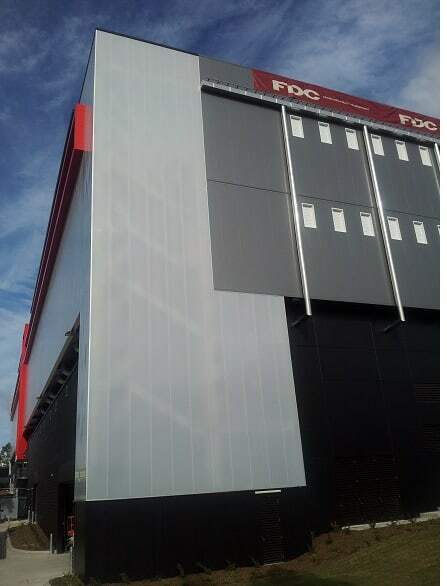 Our system’s natural ventilation employs an air gap which allows for constant connective motion behind the panels, keeping your insulation dry. Dry insulation is the secret to keeping a building healthy and functioning at its peak performance. 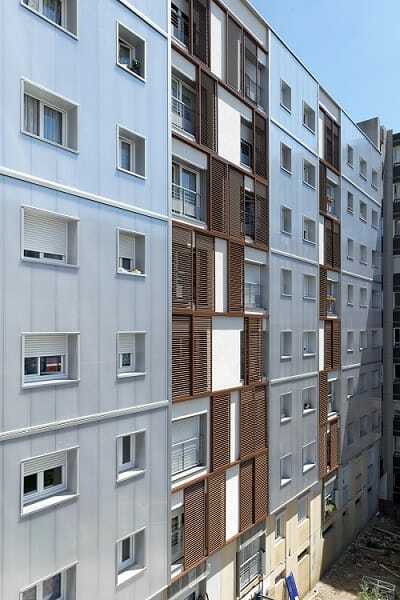 With the Danpal Ventilated Rainscreen System or VRS, the double-notched panels make sure that the structure remains watertight and the insulation stays dry. Danpal designers realized that it’s not enough to make products that are strong. They should also be easy to work with. 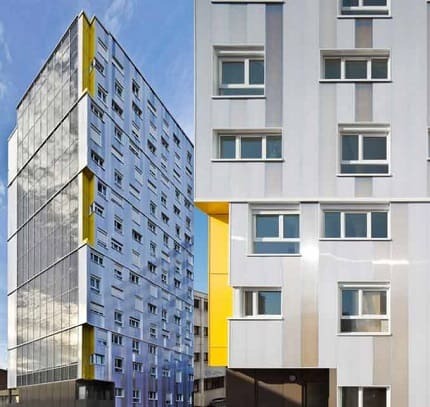 Our system doesn’t need additional framing structures when it’s time to install and our polycarbonate sheets are three times lighter than traditional rainscreen cladding, which offers an installation that is quick and efficient. You may not see weather as the enemy of your building. Weather is such a constant in our daily lives that we don’t usually think about it. We wear gloves and boots when it snows; we use umbrellas when it’s raining; we button up our coats when the wind howls; and we put on sunscreen when we go out to the beach. Buildings don’t come with a diverse wardrobe; they have to wear their protective gear all through the year. That’s why the Danpalon panels that we use for our cladding are so remarkable. We have developed microcell technology for our polycarbonate panels because of their high impact on resistance. 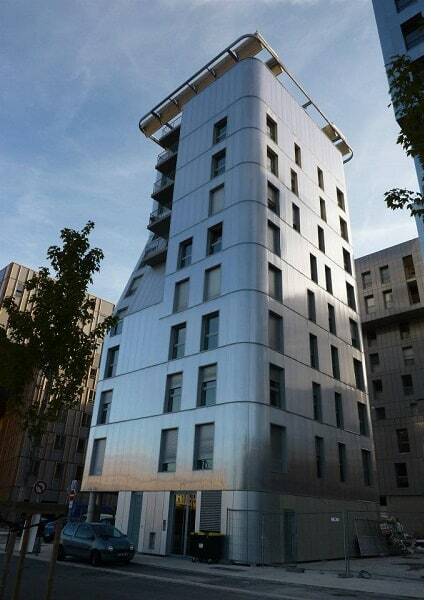 Weather is powerful, but with Danpal rainscreen cladding, your building is protected.